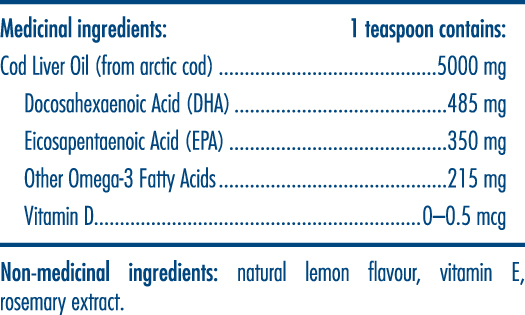 The fish oil that started it all, Nordic Natural's Arctic Cod Liver Oil (CLO) has always been derived from 100% wild Arctic cod (Skrei)—no other fish oils or synthetic additives are ever used. Nordic Naturals CLO is a source of omega-3 fatty acids, which support cognitive health and brain function. 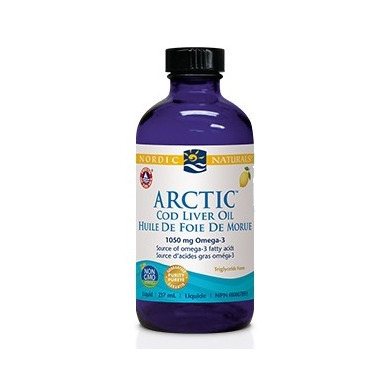 The hallmark of achievement for Nordic Naturals is the uniqueness of the Arctic Cod Liver Oil, which is vertically integrated from boat to bottle. By managing every step of the supply chain, they ensure the exceptional quality, safety, and sustainability of their products. Suggested Use: One-half to one teaspoon daily, with food, or as directed by your health care professional. there are so many articles lately how healthy cod liver oil so I thought I would give it a try, pleasantry surprised at the taste. I'm happily surprised with the taste, the kids and I don't mind it at all!